Saturday marks the second anniversary of Mangini's Take and Bake Pizza, with big changes planned in the next few months. 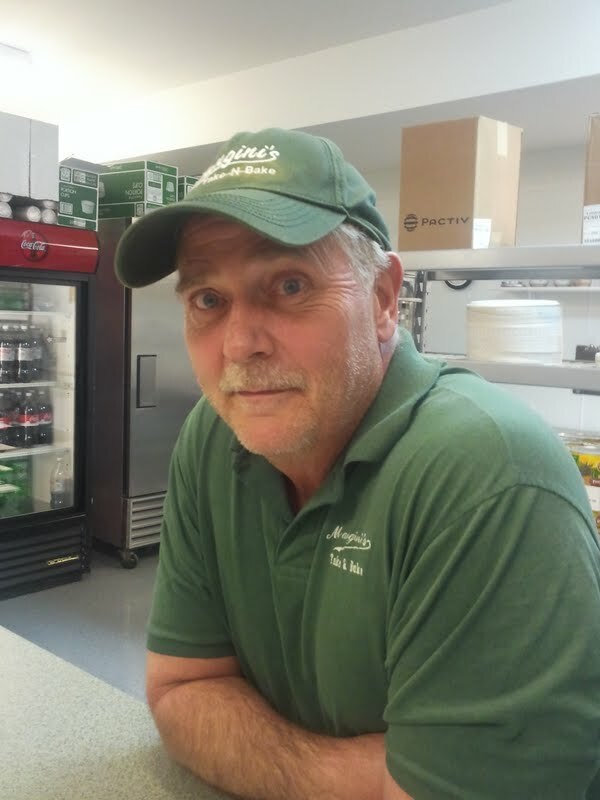 Even though the price of cheese has been skyrocketing, Owner Leo O'Ryan said business has been good enough since they opened Nov. 19, 2009, that they are moving from 525 Second Street to a bigger location at 531 Lomax Avenue. A sign is already at the new location, but O'Ryan said it could be late December before they move. "There are a lot of details that need to be taken care of," he said. The new store will be almost double the size, and O'Ryan plans to gradually expand the menu to include pasta dishes. The biggest advantage of moving will be the traffic. Going by the city's traffic count, 6,500 cars will pass by on Lomax every day, and on North Holmes Avenue, where they will have a sign, the count is 7,000. How many cars drive by the Second Street store? "Sixty, probably. I've never counted and don't think the city ever would," O'Ryan said.